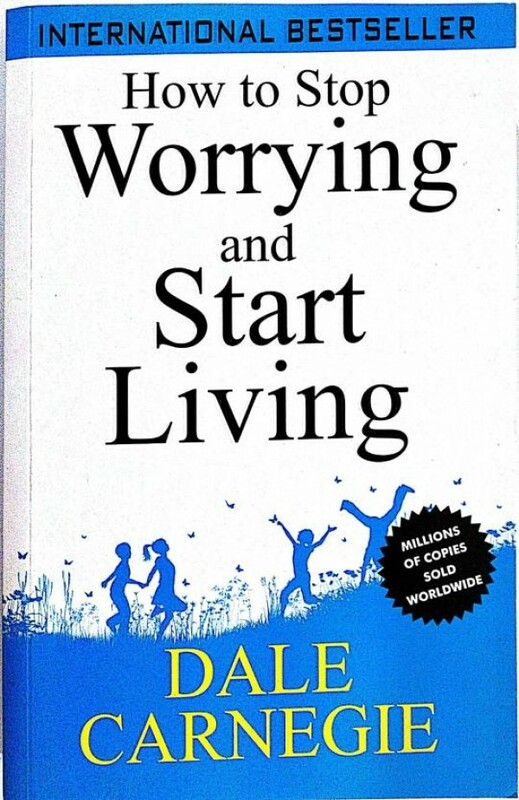 The book is written to help readers by changing their habit of worrying. 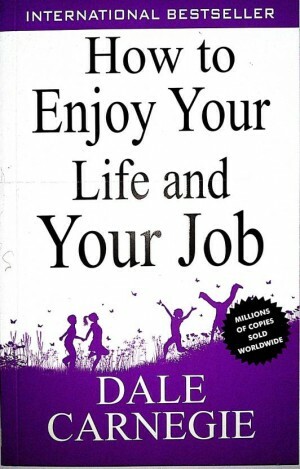 The author Dale Carnegie has shared his personal experiences, wherein he was mostly unsatisfied and worried about lot of life situations. But with time he changed his perspective of looking at things and opted positive thinking in his life. 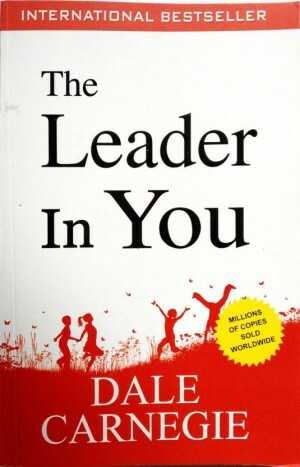 In his book, he has told the readers about different ways that can lead them to happier and stress-free life. With a set of practical formulas, the book teaches you certain life lessons to make your present and future happier than ever. It is divided into few sections such as how to eliminate fifty-percent of business worries immediately, avoid fatigue and keep looking young, reduce financial worries, add one hour a day to your waking life and find and be one’s own self. Following all these lessons, readers can learn to focus on themselves first and then think about others. 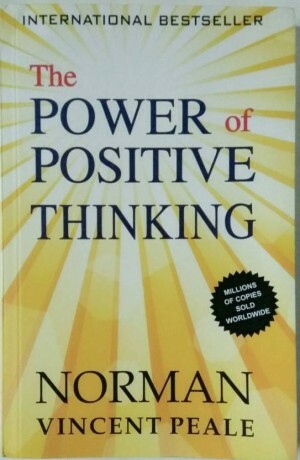 Dealing with fundamental emotions and life-changing thoughts, the book highlights positive points of active life and discourages worry and anxiety. The major aim of the book is to make readers realize the important things in their life but without worrying. 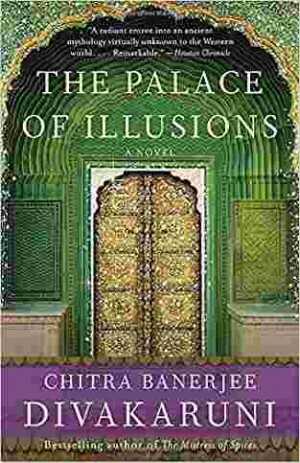 The book also aims to help the readers reframe the different aspects of life in a constructive manner. Most important things to focus in life are joy and contentment. 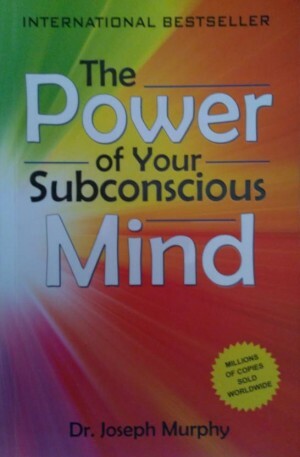 But to control one’s mind and keep it away from negativity, one needs to follow few lessons given in the book. Each section will help in finding out the reasons for various worries and problems. After finding out the problems, one may be able to deal with them in a systematic manner. One must also consider the key points that show how to push negativity away and recover from unsatisfying situations. 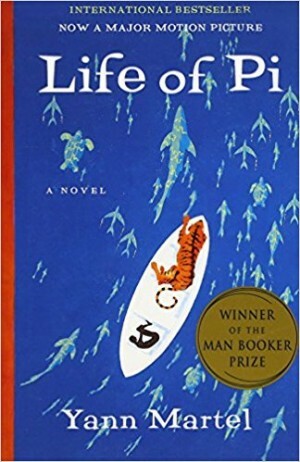 It is regarded as a life-changing book for those who are presently struggling with hardships of life.